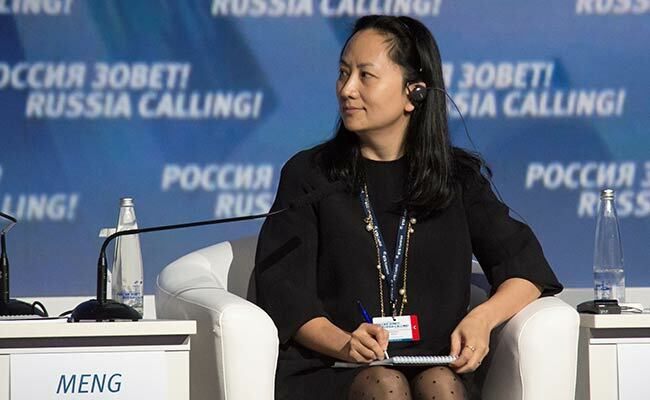 Huawei's chief financial officer, Meng Wanzhou, has filed court papers in Vancouver arguing she should be released on bail from her Canadian jail. China today protested Canada's "inhumane" treatment of an executive of telecom giant Huawei who is being held on a US extradition bid, citing reports she was not getting sufficient medical care. In a sworn affidavit, the 46-year-old woman said she has been treated in a Canadian hospital for hypertension since she was arrested on December 1 for possible extradition. China's state-run Global Times newspaper reported, without citing sources, that "it seems that the Canadian detention facility is not offering her the necessary health care." "We believe this is inhumane and violates her human rights," foreign ministry spokesman Lu Kang said at a regular press briefing, citing such reports.